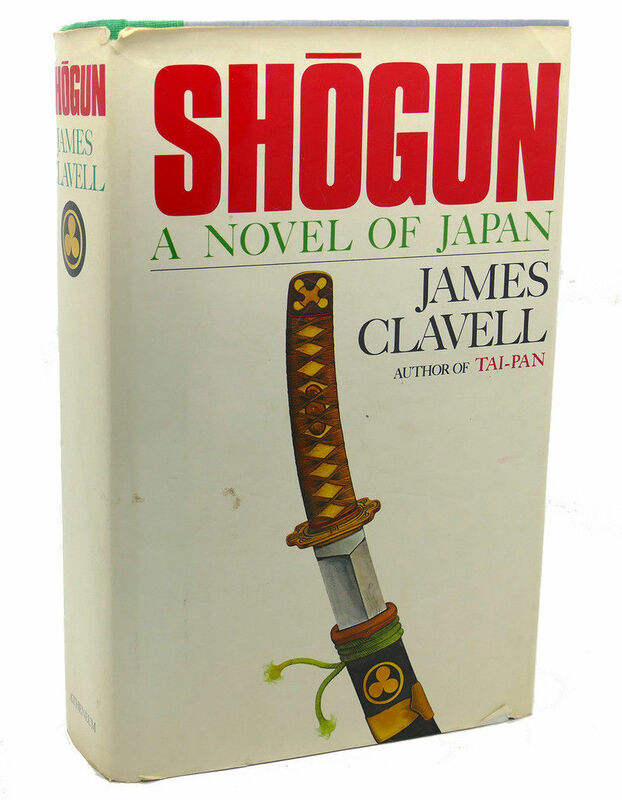 Last spring, I decided to re-read Shogun by James Clavell. I was curious to see what I would think of it, as adult. As a teenager I had loved it. To my surprise, 30 years later, the book is still as entertaining and beautiful as I remembered. It is still very long, but it is definitely worth it, but for its ending. It is unlikely, in fact, many will not feel slightly cheated by last-page wrap up. One page to finish all, as though Clavell was in a hurry or had ran out of imagination. That last page disappointed me as much as thirty years ago. Though I knew what to expect, I still hoped the book would have a better ending than i remembered. Nevertheless, Clavell remains a master storyteller. The characters and the story are fascinating and well developed, at the right pace and with the right justifications. Especially the three main characters (Blackthorne, Toranaga and Mariko). Shogun has no aim to be an intellectual masterpiece, but it deserves respect, and it is often pure joy to read (even though some passages might come across as overwritten or too sappy – especially the love story between Mariko and Blackthorne). I read some reviews of readers who were put off by the racist or orientalist approach in the first 70/100 pages, I didn’t find those remarks outrageous, they seem to me perfectly coherent with the time setting and context. Clavell is an intelligent writer who employs different points of view. In the early section the reader sees “The Japans” through the eyes of John Blackthorne, the Captain-Pilot who has led his crew and his ship, The Erasmus, to the land of the rising sun. Blackthorne initially speaks with the voices and thoughts of his people and of his time: he thinks of himself a civilised man and the Japanese barbarians, he thinks that taken a bath is an abomination, that can only bring you closer to death. Similarly the Japanese believe all westerners to be scoundrels, dirty, wild and stinky. They will all change and learn to respect each other. But changes take time, and Clavell is not in a hurry. He wants us to believe why and how these changes happen. Shogun is a perfect summer or even winter readings. Though it takes some poetic licences, it remains a great introduction to a crucial period of Japan’s history. Many facts are based on historical truth, and in general the rendering of the people’s attitudes and thinking is very accurate. Clavell’ storytelling is, however, of the dangerous type: for most chapters the story flows so seamlessly, that time passes without the reader ever realising how many hours have gone by already. 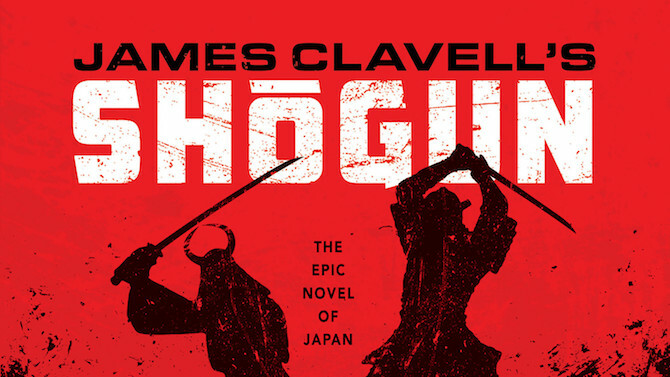 Shogun is one of those page-turners books that compels you to read through the night, hour after hour. Once you get it into it, it is really hard to put the book down. Like 30 years ago, this second reading cost me several hours of sleep, but it was time well spent. Highly recommended.